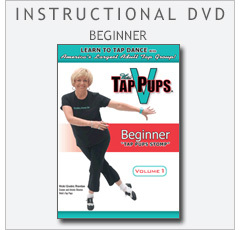 Welcome to Vicki’s Tap Pups ― a return to a simpler time. When dance wasn’t just a pastime, it was everything. When dance was coordinated and fun and you learned the newest steps every week at the local fire hall. When you made new friendships and gained a new sense of confidence every time you stepped onto the dance floor. When laughter and exercise went hand-in-hand. Lace up those shoes and make some noise. 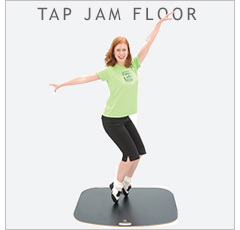 It’s time for you to feel rhythm again. 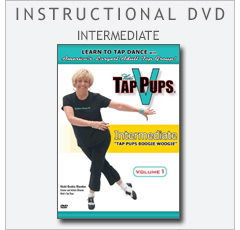 Every tapper is different and there is no standard formula of how quickly a Tap Pup moves through the program. The important thing is to have fun — and of course big arms and smiles are mandatory!